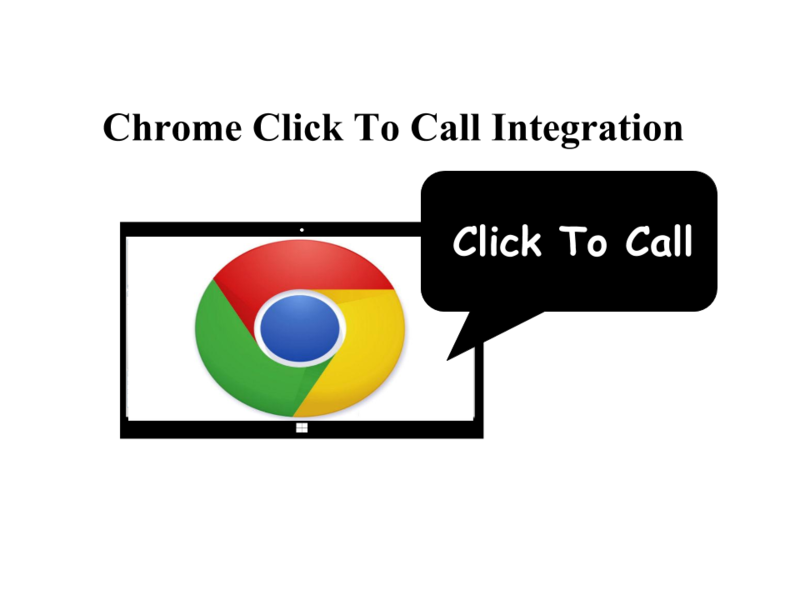 Click To Call Chrome Extension provides click to call facility from any web pages of Chrome Browser by selecting number from web page. 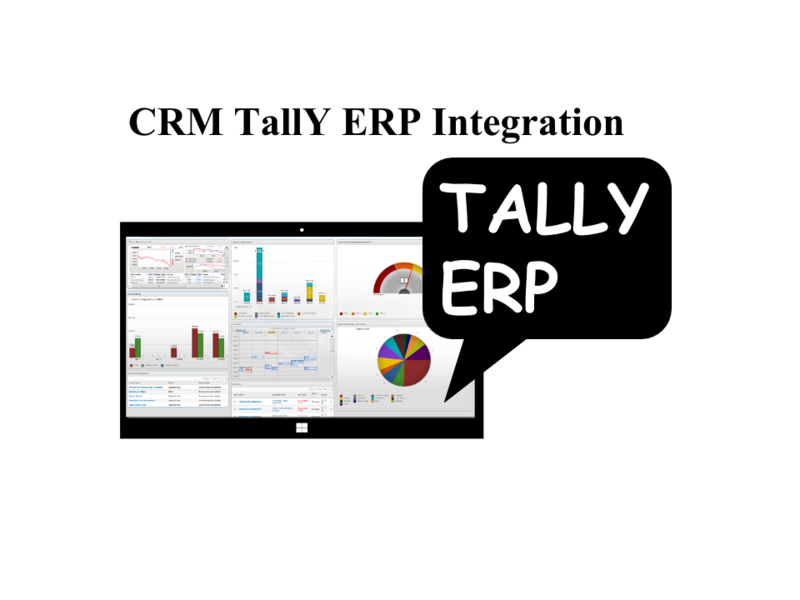 This is free Module and well woring with Asterisk based PBX. Support Document is on our support website. 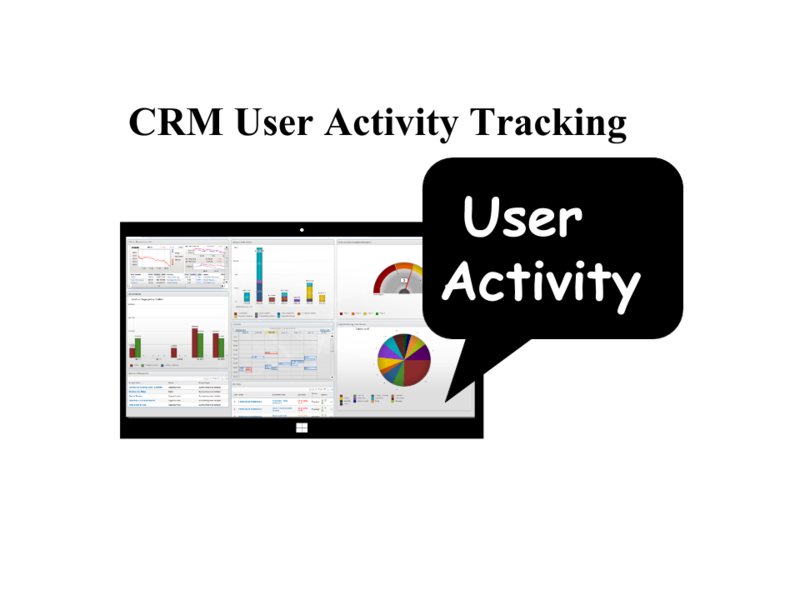 User has to follow all steps Explain on our support website. 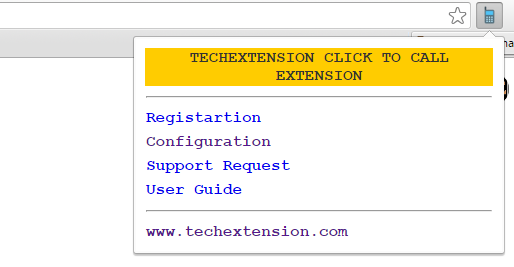 TechExtension Team will provide you server file for this extension after user will fill Registration form. 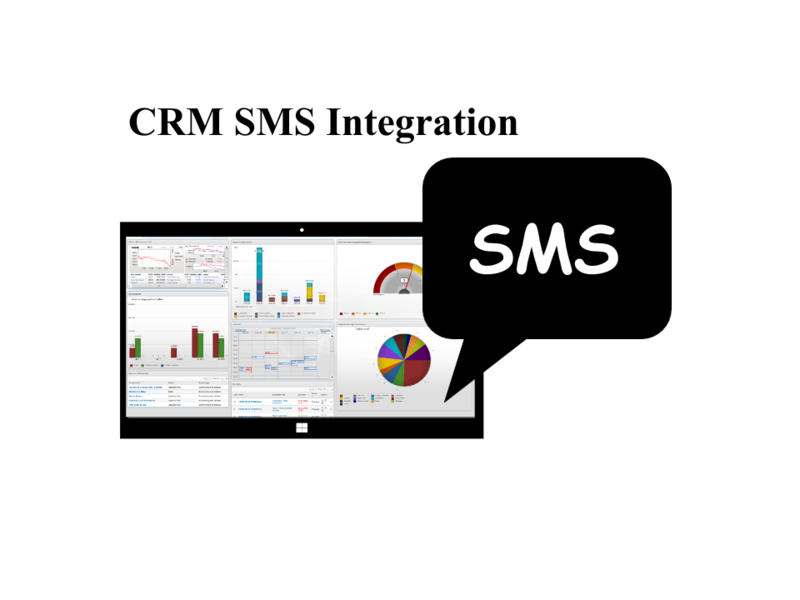 People who also like click to call Sugar Asterisk Integration, they would also like to know about Sugar Asterisk CTI Integration provides click to call, call logs, popups, call history in CRM. 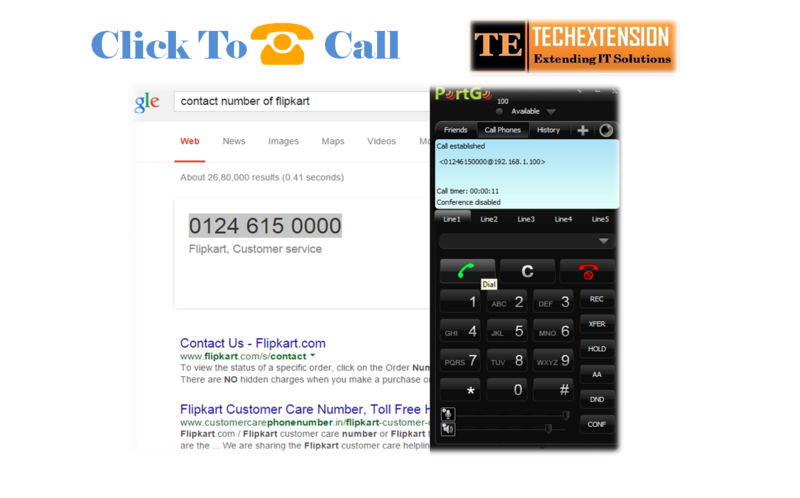 Click To Call From Browser Any Number. 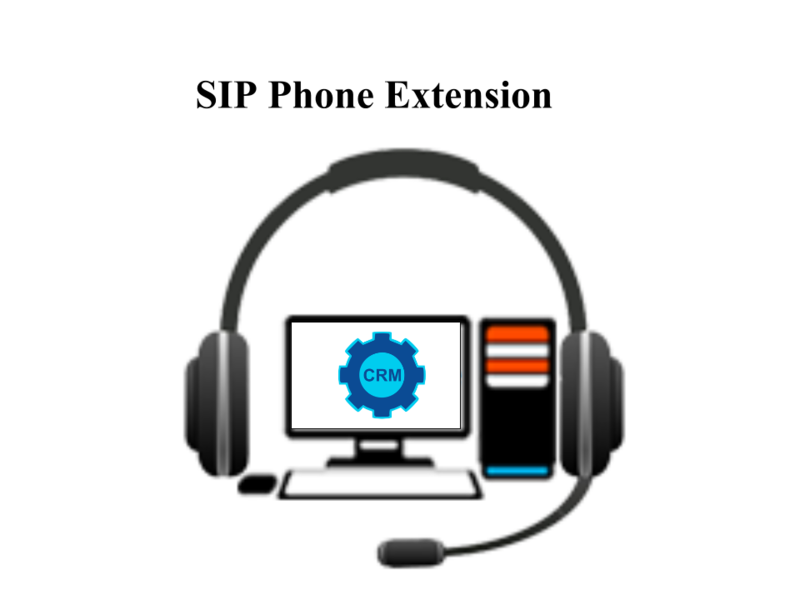 Advantages of Integration of Click To Call Chrome Extension With crm. Call Pop up with all information lieke caller name, Account name, history etc. in CRM. 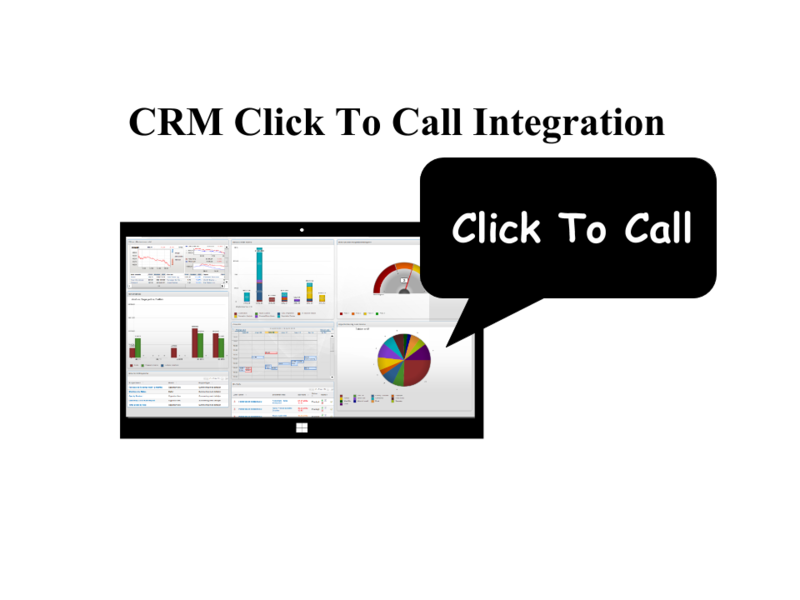 Details Reporting of calls in CRM. Download It from Chrome App Store. 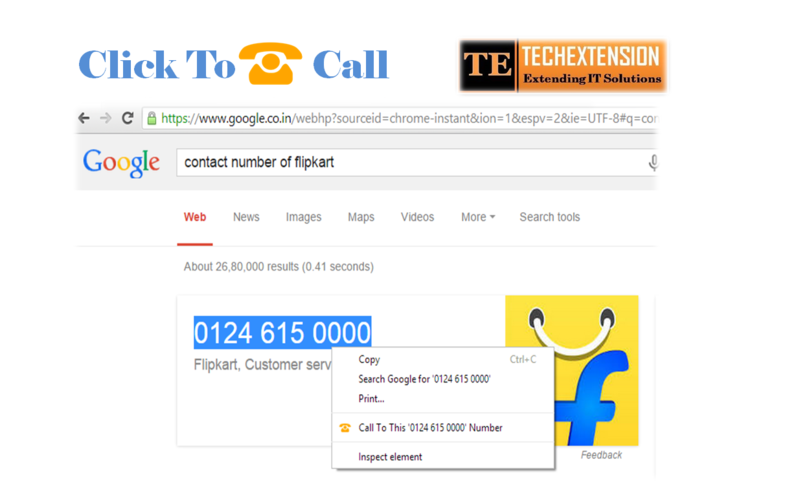 After Installed it , You can find click to call icon on upper right corner of chrome browser. 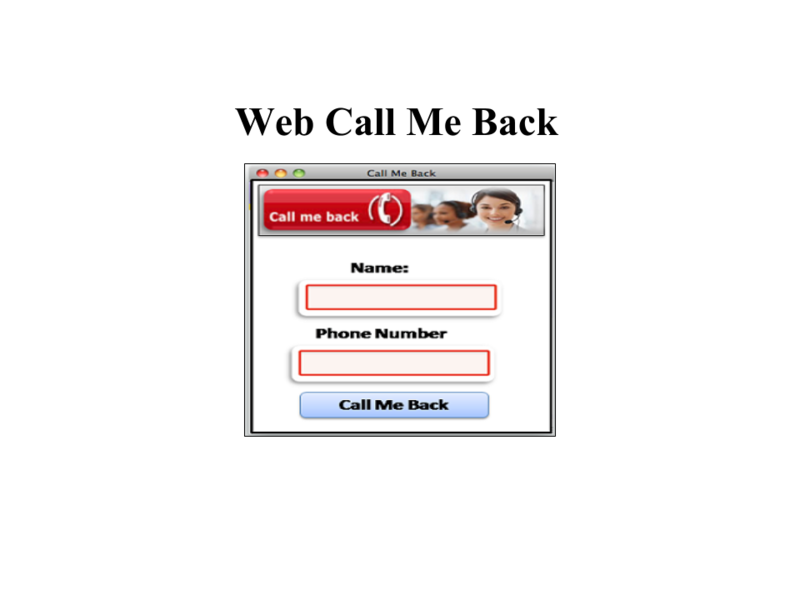 Click on Click To Call Icon. It Will Show Following Pop up window. User have to first Registration. And its require only name and valid Email address. So Click on Registration. It will redirect to our Website Registration Page or Register this form. After Success fully Registration. You will get donwloload link on email or Our Support Team will contact you and give you one php file. 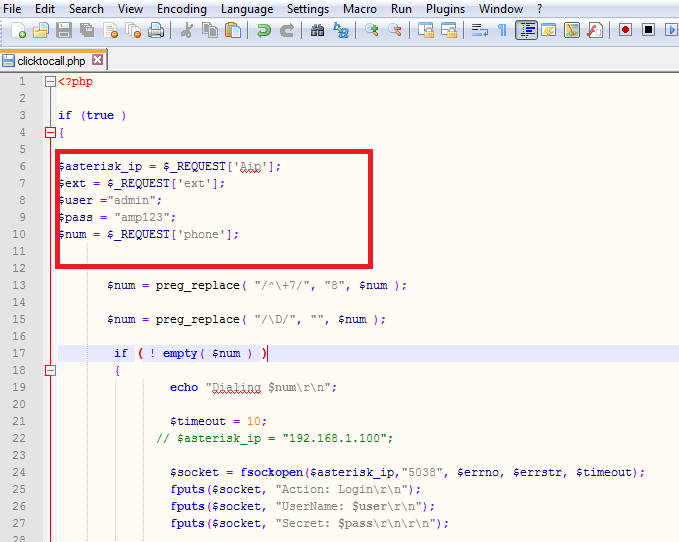 This php file should be kept in server web folder like ( /var/www/hrml/ ) or (/htdocs/). So My URL Path would be http://192.168.1.100/clicktocall.php. Register Soft phone with your Asterisk server. Select number and Click on right click on chrome browser and Click on Click To Call Icon. Accept call on soft phone. Do you want paid Support ?